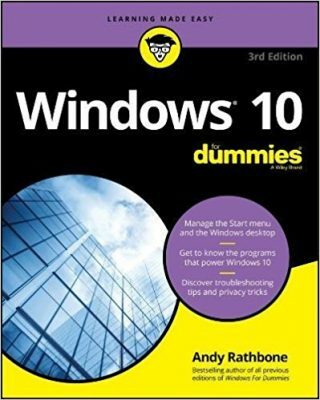 Andy Rathbone » What’s on the DVD in the Windows 7 For Dummies DVD bundle? 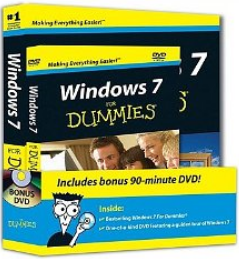 Q: What exactly is shown on the DVD included in your Windows 7 For Dummies book/DVD bundle? I can’t find that information anywhere. A: Windows 7 For Dummies is often sold with a bundled training DVD. The bundled DVD contains about two hours of video training that walks you through many of the steps described in the book. You can watch the DVD either through your computer’s DVD drive or a DVD player connected to your TV. The Windows 7 For Dummies DVD bundle is available from Amazon, along with most other bookstores. Hans: The DVD isn’t offered separately. However, you might be able to find the book/DVD at your local library.